Growing up, my Mom had the most delicious fruit dip recipe that she would bring for me and my friends during our soccer tournaments when traveling on the weekends. Everyone loved it and it was always requested, even though I know it was extremely simple to make. Extremely easy / not much thought or time to make / but DELICIOUS. Adding in the lemon and cinnamon is key, and takes it up a notch. Also, after I took these pictures I realized mixing in some granola or nuts would be the perfect addition and a great, healthy breakfast! Mix all the dressing ingredients together and stick in the fridge while you cut up your fruits. Once all your fruit is chopped up and in a large bowl, pour the dressing over and stir to coat! Enjoy! Love this idea! I have a family picnic in July, and this sounds like it would be perfect! I'm so excited to try this! Thanks for sharing!!! This sounds like such a refreshing dish.....YUM! Yum! This sounds delicious! 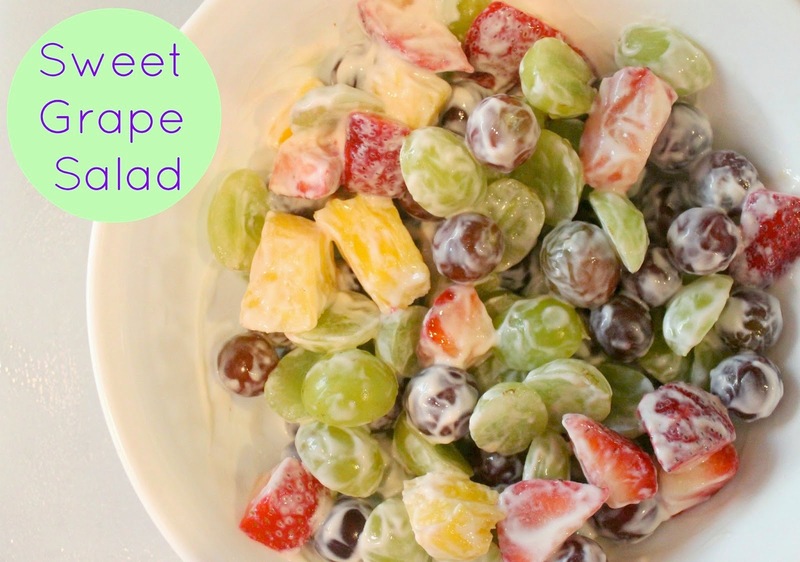 I've been craving fruit lately so this would be perfect to make! YUM! I want to make this + granola for a breakfast now! saw this on your instagram last night and this looks so good! def want to make this! Oh my gosh this look delicious! It's all of my fav fruits too! This sounds delicious AND easy...so what's better than that? !